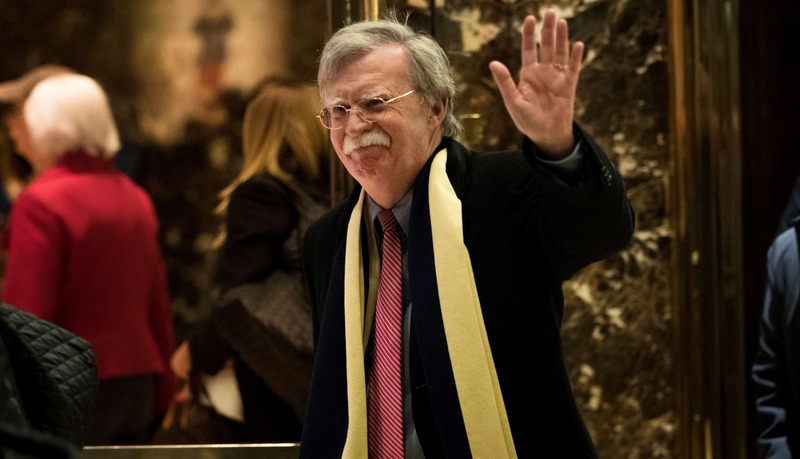 President Donald Trump’s announcement that former UN Ambassador John Bolton will be the new US National Security Advisor will send tremors through some allied capitals. But Bolton may not be effective in the role if he reverts to the aggressive and ideological approaches that made him the darling of the right and the President in the first place. For one thing, the National Security Advisor’s position has no standing in statute (the 1947 National Security Act only authorised the position of Executive Secretary to the National Security Council). The most effective National Security Advisors, such as Brent Scowcroft, therefore required the trust of the President and the actual statutory members of the NSC (Secretaries of State and Defense, et al.). Bolton is always a smart and unrelenting advocate for his own position, but at the State Department he developed a reputation for bomb-throwing and not consensus-building. This will not work at the NSC. Bolton will also find the White House Situation Room a very different setting than the Fox News studio when it comes to advocating military strikes on North Korea or immediate cancellation of the Iran nuclear deal, particularly when he has two combat-experienced Marines – Secretary of Defense Jim Mattis and Chairman of the Joint Chiefs of Staff Joseph Dunford – sitting to his immediate right. Indeed, in his last post at the UN, Bolton was generally restrained about the use of force. It is not clear that the hawkish views he parlayed on Fox will transfer into reality in office. More disturbing, in a way, is President Trump’s apparent joy at shedding the internationalists who were constraining him from tweeting and free-associating about foreign policy and trade. If there is a silver lining to the personnel shake-up in the Trump administration, it is the possibility that there will now be senior officials at the White House and State Department who have a better chance than their predecessors of getting through to the President – and who may themselves prove more careful in government than they were as politicians or TV commentators.